The Hon’ble Vice President of India Shri Muppavarapu Venkaiah Naidu presided over the 9th convocation of Lovely Professional University, in which degrees and diplomas were conferred upon thousands of LPU Regular and Distance Education students. 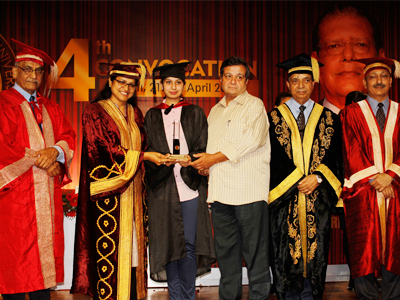 Besides, hundreds of students were honored for their meritorious academic performance. Then Hon’ble President of India Padma Vibhushan Shri Pranab Mukherjee bestowed Ph D Degrees, 38 gold medals and 164 Awards upon meritorious LPU Regular and Distance Education students for their outstanding academic & research performances during 8th Convocation. 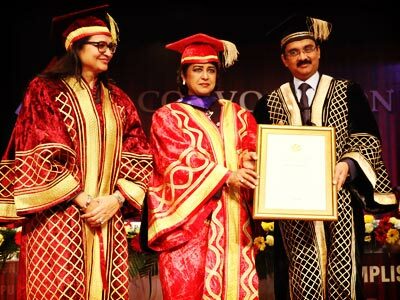 Her Excellency Dr. Ameenah Firdaus Gurib-Fakim, President of the Republic of Mauritius presided over the 7th Convocation and very kindly delivered the Convocation Address. 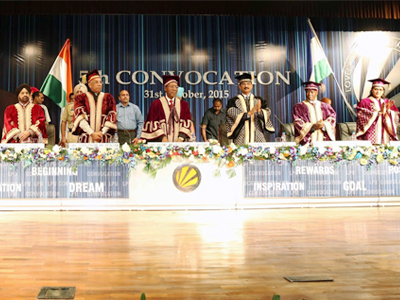 Prime Minister of Kingdom of Lesotho, Honourable Dr. Pakalitha B. Mosisili, The Chief Guest of the Session 1 of the 5th Convocation of LPU on 31st October, 2015. 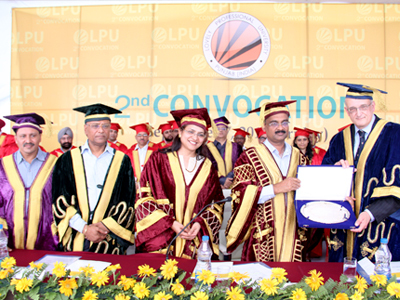 Honorable President of Mauritius Mr.Rajkeswur Purryag was the chief guest Of the fourth convocation of LPU.Praising LPU he said “LPU is the fastest growing university sites and it can help various educational programmes”. Mr. Leszek Borysiewicz Vice-Chancellor of Cambridge University was the Chief Guest in 2nd Convocation of LPU, addressed graduates and acknowledged university efforts for quality education. 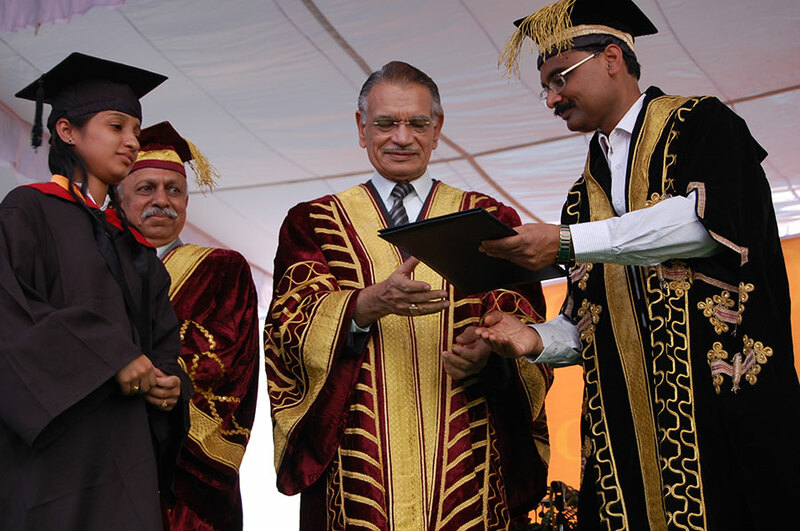 Mr. Shivraj Patil Hon’ble Governor of Punjab was the Chief Guest in 1st Convocation of LPU, distributing dagrees to graduates and acknowledged university efforts for quality education.